Less haredi parents spend money on private tutors for their children, survey shows. A survey by the Chasdei Naomi organization found that haredi parents spend the least on private tutoring for their children. The survey was conducted by ZETATOOLS as part of a fundraising campaign. 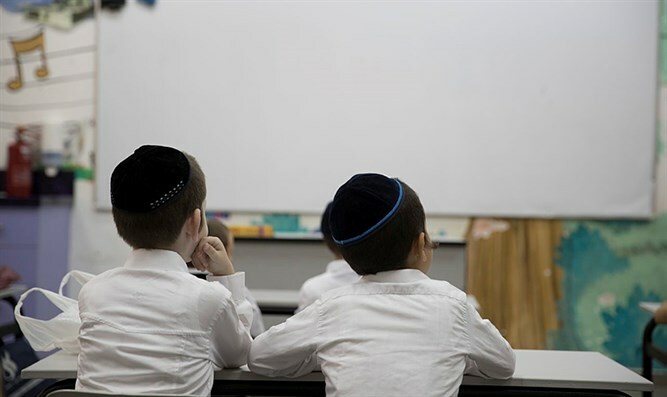 Results showed that 38% of secular Israelis paid for private tutoring for their children, compared to 35% of religious Israelis and 23% of haredim. The survey also showed that the more religious parents are, the less they see their children's education as related to their financial situation and the better their children's education is. Those parents who do pay for private tutoring pay approximately 926 NIS ($255) per month, for an approximate total of 9,250 NIS ($2544) annually. Men reported a slightly higher output of 945 NIS ($260) per month, compared to an average of 907 NIS ($249) per month.